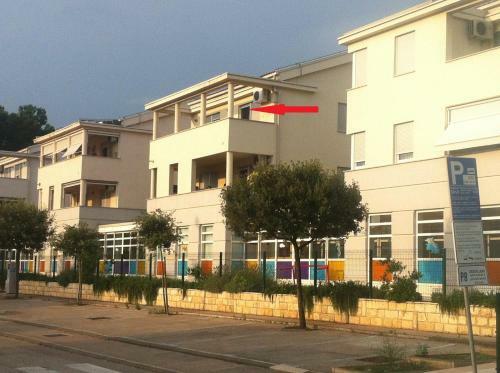 Situated in settlement Kornić 6 km from the centre of city Krk, Kamenica Apartment presents air-cooled accommodation with a furnished outdoors terrace and free internet access. 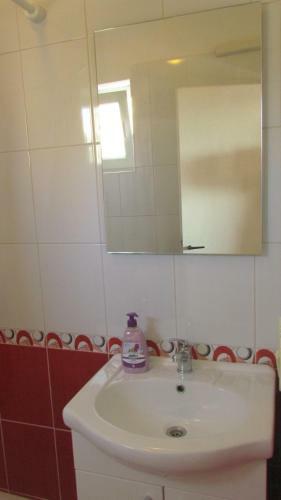 Featuring a shower, private toilet also comes with a hairdryer and free toiletries. Kamenica apartment ~0.1 km, Kornic price per day from € 40 Situated in settlement Kornić 6 km from the centre of city Krk, Kamenica Apartment presents air-cooled accommodation with a furnished outdoors terrace and free internet access. 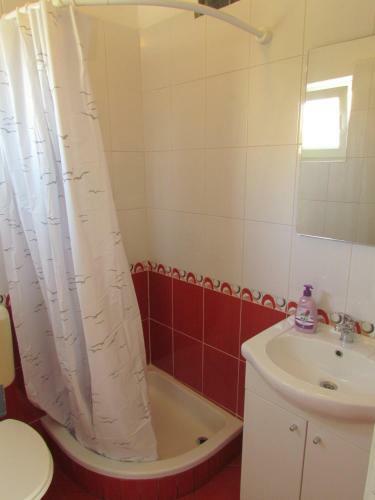 Featuring a shower, private toilet also comes with a hairdryer and free toiletries. Krk ( ~ 3.8 km ): 461+ apartments. Garica ( ~ 4.9 km ): 1+ villas/holiday houses. Vrbnik ( ~ 5.7 km ): 169+ accommodation units. Risika ( ~ 7.1 km ): 6+ apartments. Kras ( ~ 7.3 km ): 3+ villas/holiday houses. Beach FKK Konobe Punat ~ 0,7 km from Kamenica apartment Gravel beach: ideal for families, recommended for young people, with restaurant, with caffe bar, equipped with showers. Excellent choice of watersports. Nudism is allowed. Beach Politin, Krk ~ 3,1 km from Kamenica apartment Gravel beach: ideal for families, recommended for young people, awarded with blue flag, with restaurant, with caffe bar, equipped with showers. Excellent choice of watersports. 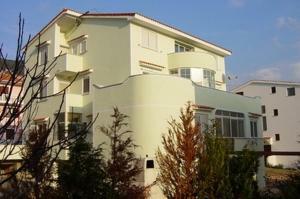 Beach Hotel Koralj, Krk ~ 3,1 km from Kamenica apartment Sandy beach: ideal for families, with restaurant, with caffe bar. Excellent choice of watersports. Beach Koralj ~ 3,2 km from Kamenica apartment Gravel beach: ideal for families, awarded with blue flag, with restaurant, with caffe bar. Excellent choice of watersports. Beach Portapisana, Krk ~ 3,4 km from Kamenica apartment Gravel beach: ideal for families, recommended for young people, awarded with blue flag, with restaurant, with caffe bar, equipped with showers. Excellent choice of watersports. Restaurant Konoba Marea, Kornic ~ 0,2 km from Kamenica apartment Address: Placa 13, 51517, Kornic. Prices: 56 HRK - 112 HRK. Cuisine: Croatian cuisine.